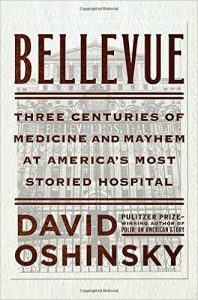 This is a well-researched history of New York’s Bellevue hospital. 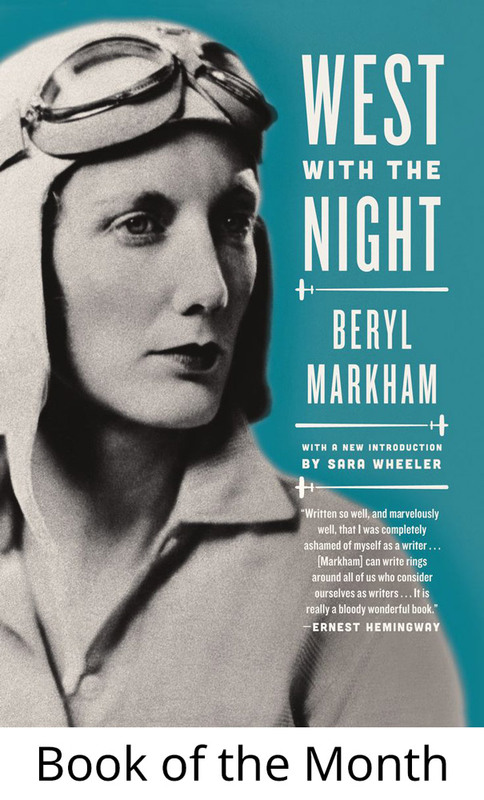 The author cleverly uses what is ostensibly a sort of biography of Bellevue to explore the history of medicine since the 18th century, and to explore the relation between hospitals, the government, and the public in the United States. It’s fascinating stuff. 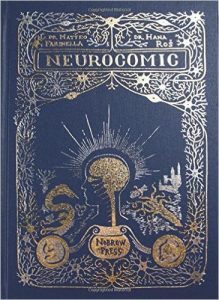 This is a short comic, which provides a quick sort of overview of some basic neuroscience and history of brain studies. It’s an interesting idea, but it didn’t really work for me. The artwork is very rudimentary, and the concepts are fairly straightforward. It didn’t feel to me like the ideas especially benefited from a comic format. The book did have an interesting sort of dreamy feel, in which a man goes through a sort of Alice in Wonderland style world of the mind, but ultimately I didn’t feel the concept paid off so much as provided occasional enigmatic bookends to sections. This book is a telling of the story of Daniel Kahneman and Amos Tversky, as they created prospect theory, and all that came with it. On the one hand, this ground has already been covered in other books (including one by Kahmeman himself! ), but on the other hand… it’s Michael Lewis. I dunno. It’s weird. Like finding out there’s yet another book about Einstein, but it was written by Mary Roach. In any case, it’s definitely a fine book, and it contains a lot of information I was not aware of, including in depth discussion of the intellectual love affair and later falling out between Kahneman and Tversky. 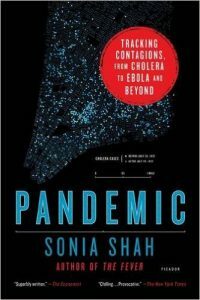 I’d have to say I recommend it if you’re not familiar with the topic. Lewis always writes well, and the subject matter is interesting. But, if you’re in any way up to date on this stuff, a lot of the stories will be familiar to you.